This week we read Parshat HaChodesh, where the Jewish people receive the first mitzva of the Torah – to Sanctify the “new moon” each month. Why was it integral for this mitzva to be given before the other mitzvot of the Torah, why did it need to be given before we left Egypt? Passover is a time when we transmit the foundation of Judaism – the miracle of our Exodus from Egypt – to the next generation. From parent to child, generation after generation, we give over our beliefs on the night of the Seder. The Chasam Sofer (Derashot p. 255) writes that the only way for us to give over these beliefs in a lasting way, is if the parent is excited about Judaism. 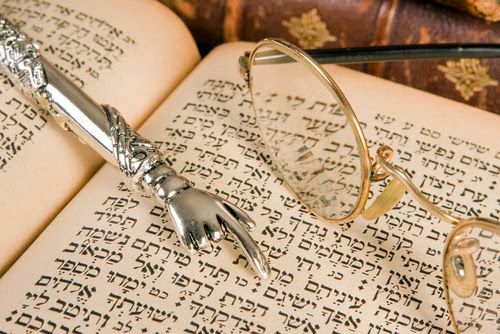 If one practices Judaism merely by rote, his children will sense that lackadaisical attitude and begin to view the practices of Judaism as “strange.” Therefore, in order to properly impart the messages of the Seder night, a parent must be enthusiastic about them. The Chafetz Chaim once compared this to an overflowing cup of water which flows over its walls into another cup, so too our practice of Judaism must be overflowing into the next generation. Perhaps this is why it was integral to have the mitzva of Sanctifying the “new moon” before we left Egypt. To give us this message, that Judaism needs to be exciting with feeling of newness. If Judaism is stale and something we do by rote we will not be able to transmit out beliefs to the next generation.